Back in November, I was lucky enough to win a giveaway and receive a Traveling Stash Box at my front door. 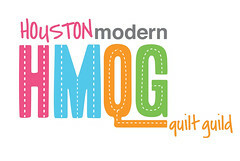 The Traveling Stash Box is simply a box of quilting and sewing goodies that is traveling around from winner to winner. 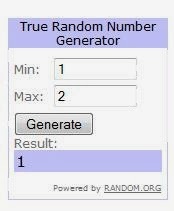 Each person who wins a giveaway gets the box they won, and then once received gets to take and give items to the box. Then the cycle repeats! Here are the official rules. So here are the goodies that I had to choose from. As you can see there are lots of goodies to choose from. Fabric, patterns, notions, and even a couple cross-stitch kits. Here are the things I kept. I am being very conservative in the things I am keeping (my stash is too big for my sewing space already) but that doesn't mean you have to be conservative with what you take. As long as you swap things out 1 for 1 and they are equal or greater in quality. And here are the things I am giving. I ended up giving more than I took because I know I won't use these, so I want someone else who will enjoy them to have them. Now for the fun part! It's your chance to win the Traveling Stash Box (open to US only) all you have to do is leave a comment for me here and I will pick a winner on Sunday the 8th. This is a super fun giveaway! This is an awesome giveaway! How fun. lovely idea - I wonder if any UK bloggers would like to get one started so I can join in!